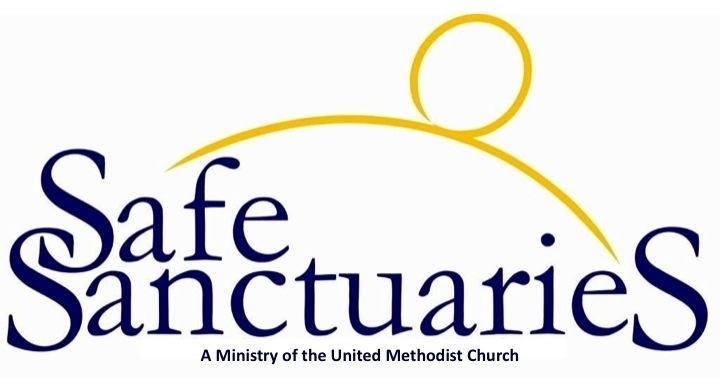 Welcome to Mary Esther United Methodist Church! New here? Want to learn more about our church? 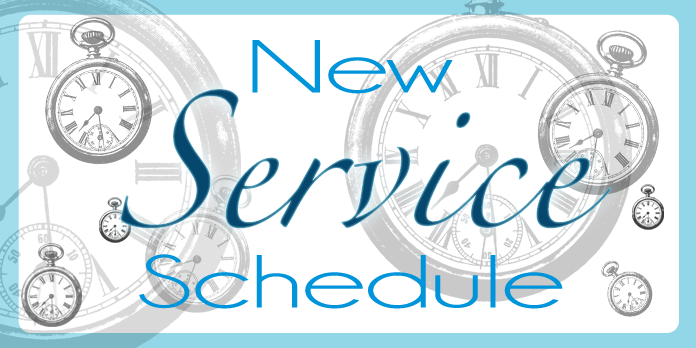 Our new trial schedule begins on Sunday, May 5, 2019! 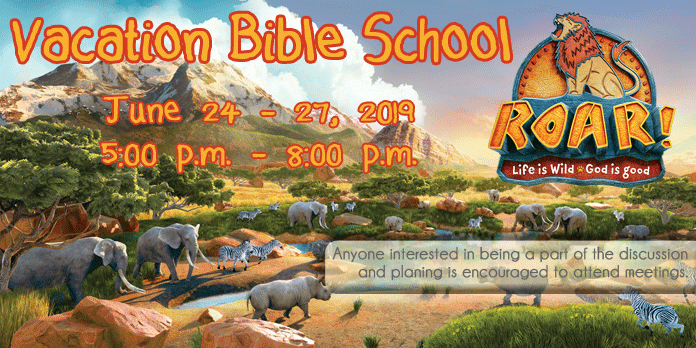 Wednesdays from 5:00 p.m. to 8:30 p.m.
Register for School Year 2019-2020! New student registration begins February 28, 2019. Is there someone or something in your life that you would like to pray for? 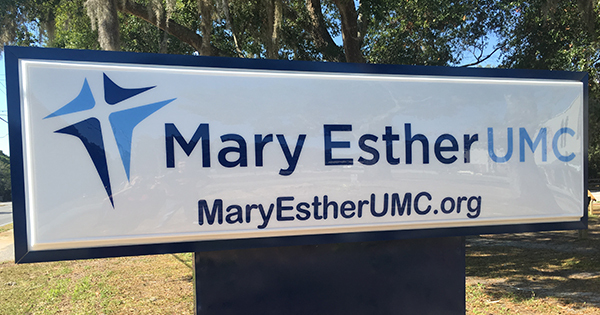 Welcome to Mary Esther UMC in Mary Esther, FL! 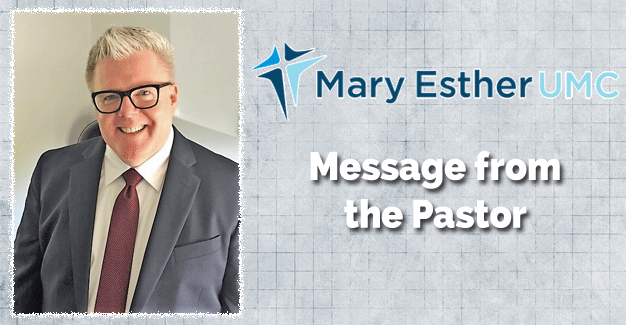 Welcome to Mary Esther UMC! We are delighted that you are here and we invite you to learn more about and become a part of our community. 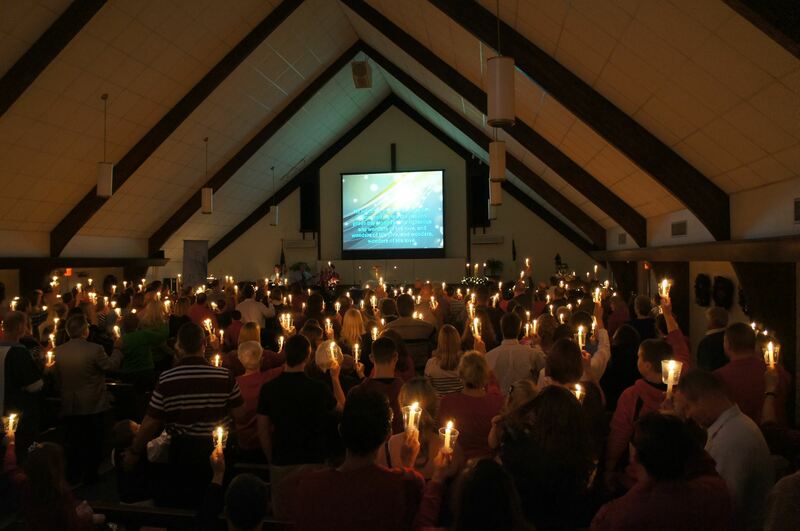 We are a warm and engaging congregation eager to help you find your home. 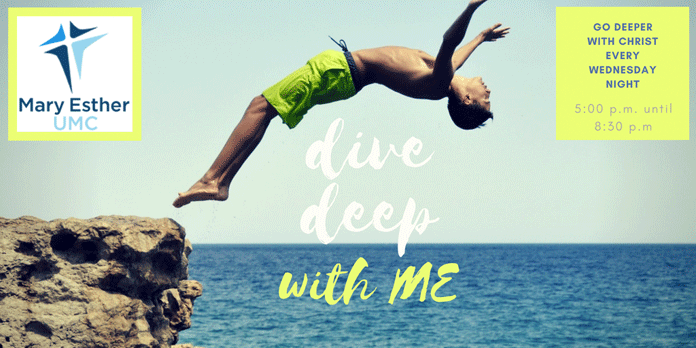 We pray you will join us this Sunday! If you love those who love you, what reward will you get? Are not even the tax collectors doing that? And if you greet only your own people, what are you doing more than others? Do not even pagans do that? Be perfect, therefore, as your heavenly Father is perfect.